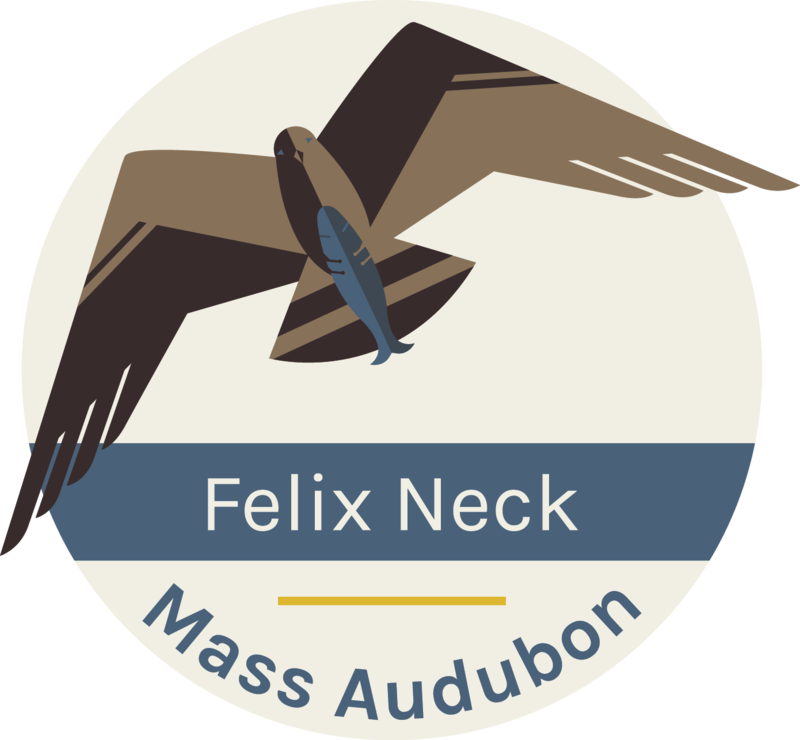 Be outside with Mass Audubon at Felix Neck! Our 350-acre wildlife Sanctuary is located on the shore of Sengekontacket Pond. Enjoy and learn about the nature of Martha’s Vineyard through our seasonal guided daytime, sunset & moonrise kayak tours, self-guided kayak tours, and Marine Discovery Tours on Nantucket Sound. All equipment included.